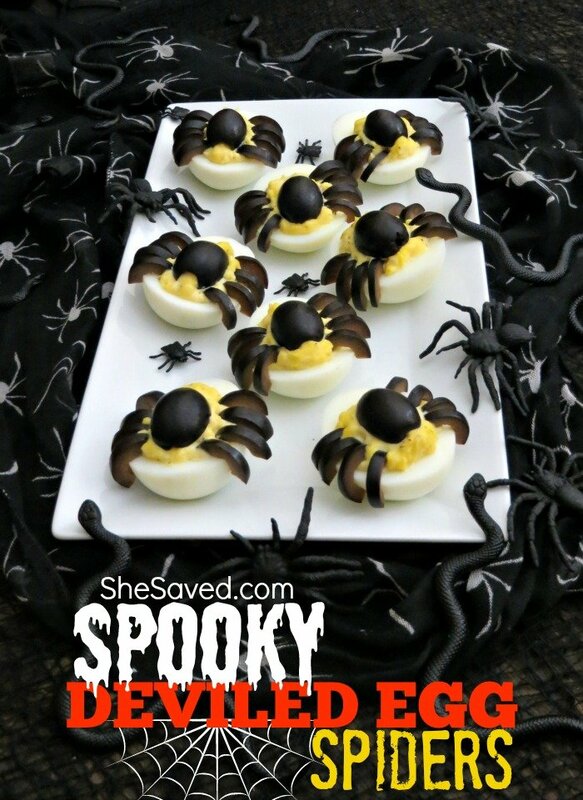 These fun Spooky Deviled Egg Spiders are the perfect side dish for your Halloween gathering and I can’t get over how amazing they look on a table, especially if you surround them with creepy crawlies and spiderwebs. 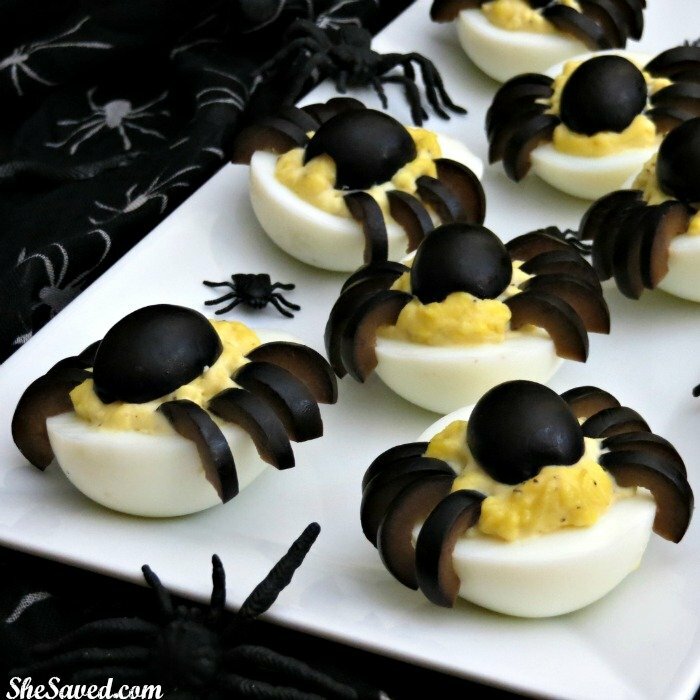 My kids already love deviled eggs, but they think that these spider deviled eggs are over the top awesome! 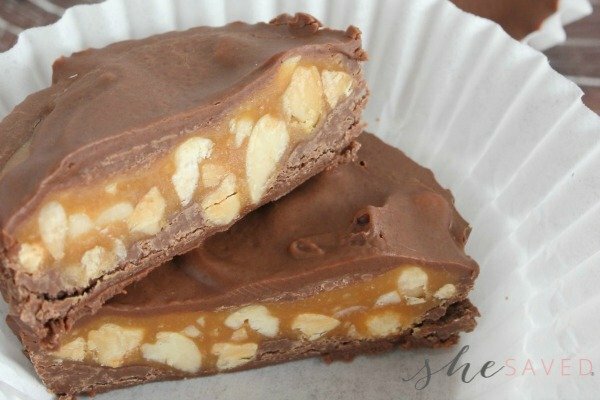 I would have to agree, and I love that they are actually pretty easy to make! 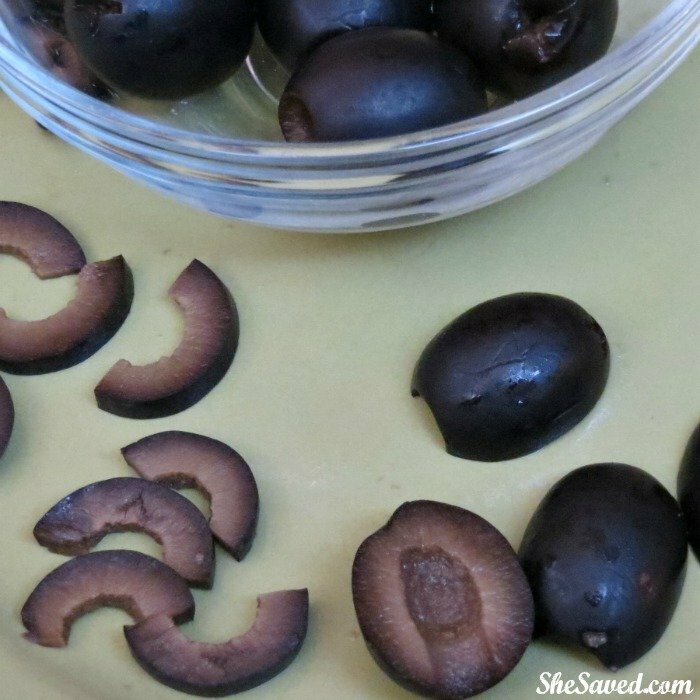 To prep the olives, cut six in half and set aside. Cut the other six in half, trim both ends off (just the very end) and cut into four slices or half moon shapes. To cook the hard-boiled eggs, add them to a pot and cover with cold water by at least two inches. Bring to a full rolling boil for one minute, turn the heat down to low, cover and let sit for 15 minutes. Drain, fill pot with cold water to cool the eggs before peeling. When the eggs are peeled, carefully slice each one in half and remove the yolk. To keep the edges of the eggs clean, wipe the knife off after cutting each one. To make the filling, combine the egg yolks, three tablespoons of mayonnaise, mustard, salt and pepper and stir to combine. 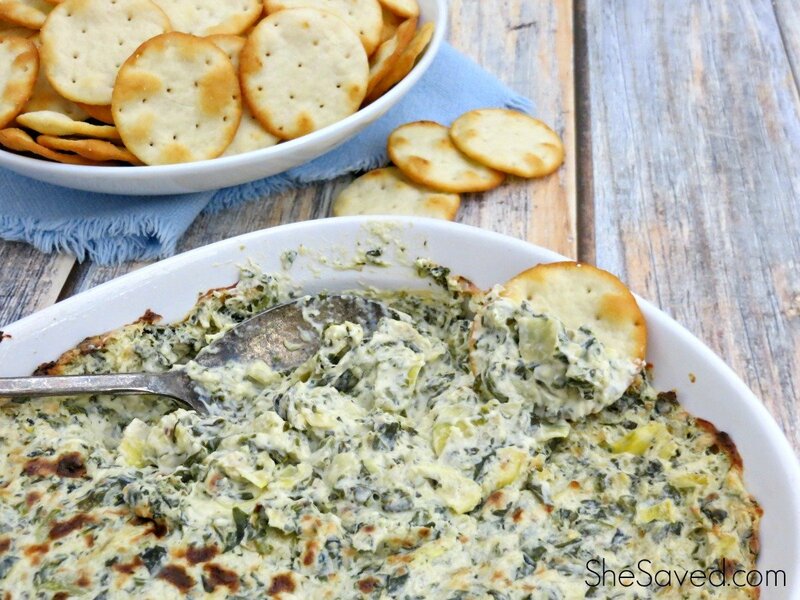 Depending on how smooth you like your filling, you can use a fork, small masher or hand blender. Taste and add salt and pepper to your liking. You can also add the remaining tablespoon of mayonnaise, if desired. 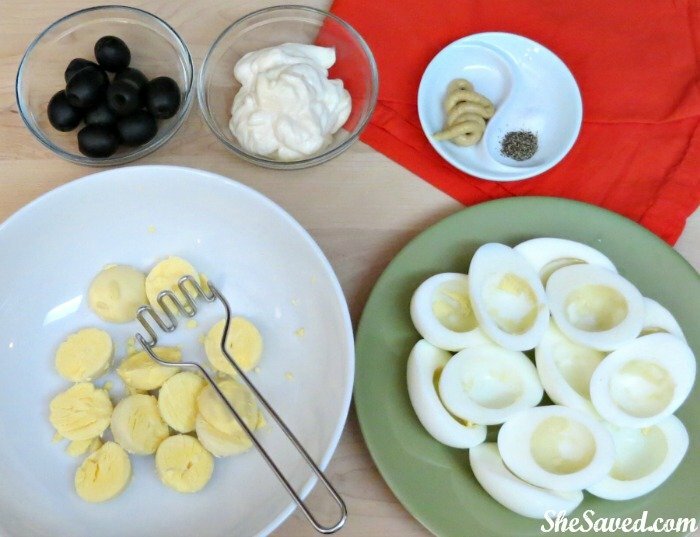 Fill the egg whites with the deviled egg filling. 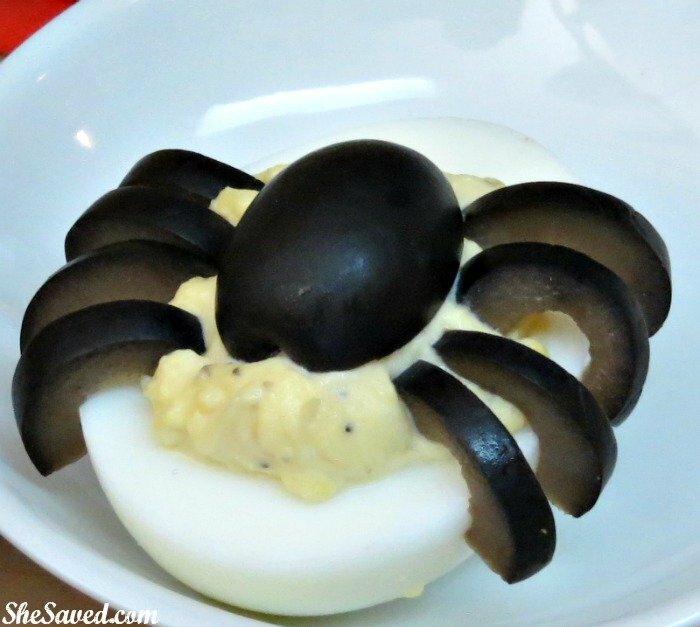 You want a small mound on top of the egg to mimic the “body” of the spider, but not too much. I added about a tablespoon to each half. When all of the eggs are filled, place an olive half right in the center and four olive slices around each edge. You can “hook” the olive slices on the edge by pressing one end down into the filling and cupping it around the edge of the egg. I was pleasantly surprised how well these held together. You’ll want to assemble and serve these on something that holds the eggs in place, or make sure the bottom of the egg is very dry. Otherwise, they will slip and slide all around the tray. I assemble mine on a paper towel, so they’d stay put! 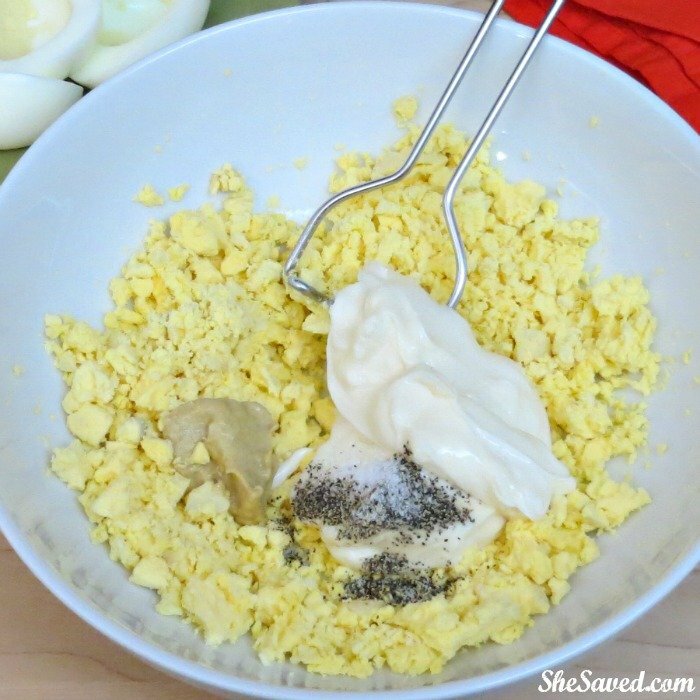 Fill the egg whites with the deviled egg filling. You want a small mound on top of the egg to mimic the "body" of the spider, but not too much. I added about a tablespoon to each half. When all of the eggs are filled, place an olive half right in the center and four olive slices around each edge. You can "hook" the olive slices on the edge by pressing one end down into the filling and cupping it around the edge of the egg. I was pleasantly surprised how well these held together. You'll want to assemble and serve these on something that holds the eggs in place, or make sure the bottom of the egg is very dry. Otherwise, they will slip and slide all around the tray. I assemble mine on a paper towel, so they'd stay put! « Cute Finds for Young Chefs in the Fall Baking Sale! What a fun Halloween treat! These look great. I bet they are the hit of the party.